Once the water started flowing from the truck people of all ages were rushing towards it, and it was organized chaos. The team was able to carry buckets and tubs of water to the people's homes and see where and how they live. To feel the presence of the holy spirit when holding the children and watching so many people smile and laugh was the greatest gift. eri Farm. We were able to hear about the agriculture of the land, the future plans for more crops, and the benefits it will bring to the community. At the end of each day, we spend time processing what happened and relating it to Gods word. Tonight the conversation was about friendship and how in the U.S there is so much judgment and vanity in everyday life, but here there is inner peace and selflessness. An example of friendship I was apart of today was at the second water stop. A girl only two or three years old took me by the hand and walked me towards the houses. I was confused because I wasn't carrying any water for her family. When we got to the house there was a very old woman sitting inside with empty buckets. After filling them and bringing them back I assumed the little girl lived with her. Instead, I saw the little girl run into a house with other children and start to carry their buckets out. 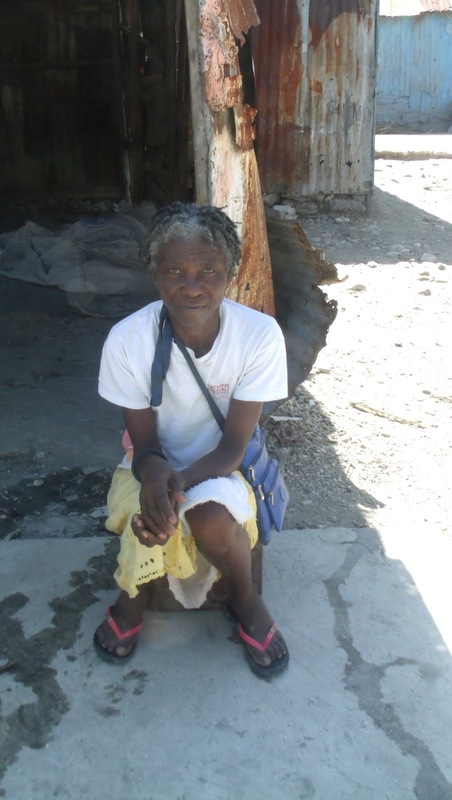 When she could have gotten her own water or bathed she saw the need of someone else and meet that need. I went into the day fearful that I would have nothing to offer the Haitian who need so much. I reminded myself of the Mother Theresa quote "Not all can do great things, but all can do things with great love." I kept this in mind with a goal to serve and ended the day wanting nothing more than to do it all over again.